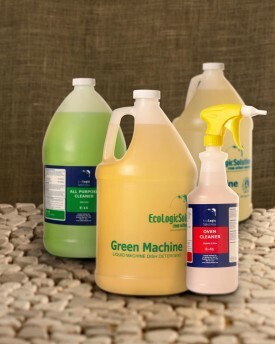 We have a wide variety of cleaning products that can handle nearly any application. 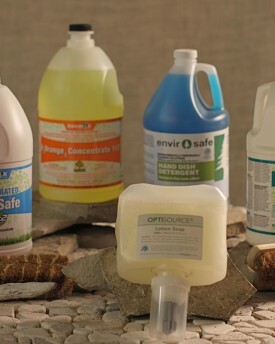 These products are derived from natural materials and void of toxic chemicals. Available in different scents and sizes.